Building, growing and sustaining social communities was the theme for a keynote presentation I recently delivered for the Americans for the Arts, National Art Project conference in Portland, Oregon. Nurturing communities to earn the support and develop tribes of loyal brand evangelists takes time. 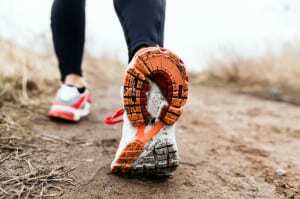 Business leaders must learn fast that it is a journey, not a destination. Earning the trust of community members requires trust, investment of time, resources, content that inspires and connects. The only guarantee in life and business is change. This is particularly true when it comes to social media and nurturing communities. Building communities in a changing ecosystem requires proper research, planning, execution, agility and patience. Growing and sustaining communities requires investment in human beings with a goal to nurture a relationship, not just win a dollar or credit card transaction. The more you invest in the human beings within the community the greater the return will be both personally and professionally. I believe that we must inspire our audiences to connect with us with a goal of helping them achieve their goals. When we help our audiences achieve their goals, we then achieve our goals by default. Inspire – Connect – Achieve. We really don't need to over complicate it. If we focus on the needs of our audience and align to business goals, everything else seems to more easily fall into place. 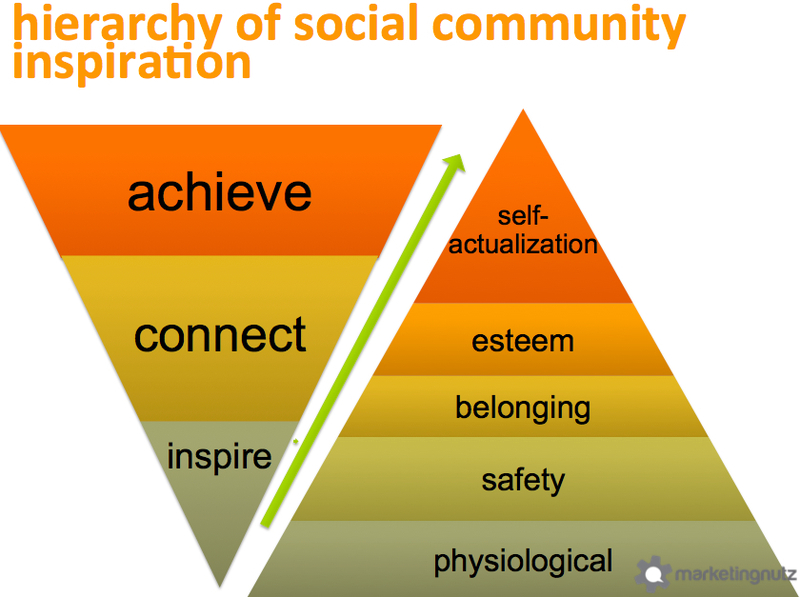 Within the presentation you will see that I utilized Maslow's Hierarchy of Needs as a framework to discuss how social communities can help people achieve the sense of belonging, self esteem and even self-actualization by inspiring, connecting with them and helping them achieve their goals. When we help our community members connect with one another they feel a sense of belonging. They start to find their place not only in the community, but in the larger ecosystem. They start to feel more confident and if done right they will feel good about you and your brand if you are and were a part of helping them grow in such a way. Humanize it. Focus on relationships, not just follows and Facebook likes. When building communities, the focus shouldn't be on how fast you can launch a Facebook page, blog or Instagram account. Instead direct attention to learning the details about your audience so that you can deliver them the highest value content, conversation and engagement at every touch point with you and your brand. Below are the highlights from the 1.5 hour Keynote presentation I delivered to a very smart, engaged and social savvy audience. Included are the 10 tips I used to frame the discussion as well as the presentation deck, also available on slideshare. 1. Align to business goals. Align your efforts to business goals and objectives. Know who you are and where you want to go. Align to business goals where social can have the greatest impact. 2. Slow down to speed up. You must stop the Random Acts of Marketing (RAMs). Taking time to slow down to speed up can actually help you zoom faster as you will be better able to align to business goals and objectives. You'll also know how to better inspire and connect with your audience. 4. Humanize it. Humanize your brand and business from the inside out. Social media is going to reveal your culture, regardless if you want it to do such or not. Your brand is much bigger than a logo, colors or tagline. Your brand is everything you say, tweet, pin, post, share and do. Embrace the imperfect, perfection of your organization and people inside of it. Let your employees be human and know they are going to make mistakes. 5. Don't starve your community, feed them the good stuff! Focus on the needs of your audience. Don't just create content that fills a space on a Facebook wall. Focus on delivering the highest value content for every post, tweet, and photo upload. 6. Provide a safe and open environment. 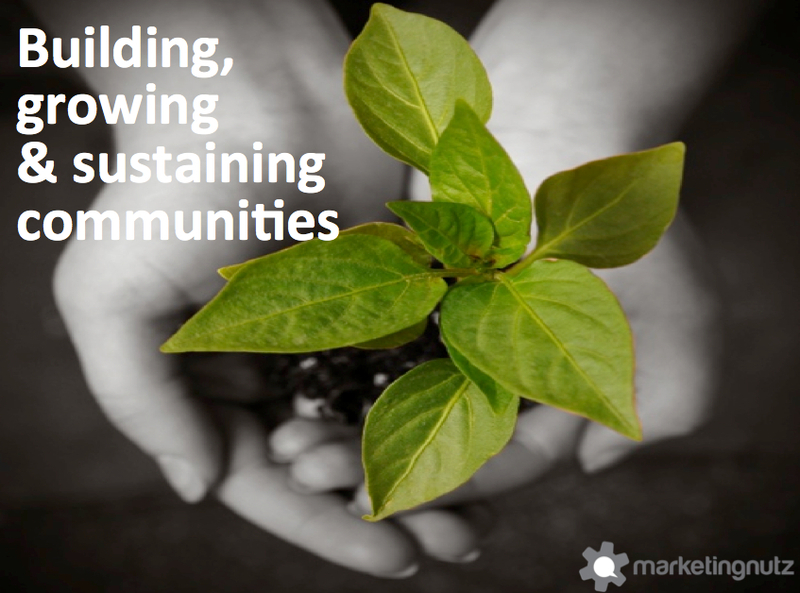 Provide your community with structure and safety. At the same time give them room to grow, learn and even fail. 7. Create experiences. Create an emotional connection with your audience and community members that is memorable. Strike an emotional chord. Make them feel something. Earn their trust. Make every click they make, every turn they take on your online platforms and social network profiles an experience. Keep it consistent but fresh. Give them something to look forward to. Make it a top goal to create the best possible customer and user experience both on and offline. Make every brand touch count. 8. Embrace the OPC (other people's communities.) Tap into the power of influencer marketing, brand advocacy and partnering with other community leaders. This must be done with integrity and value for the time and resources of the community members, influencers or advocates of which you want to partner with. Don't expect that free “exposure” is going to inspire them to provide you with free earned media, real estate on their blog and Facebook timeline or access to their community they have likely invested years in delivering value and nurturing relationships. Respect them and they will respect you, your product and your brand. 9. Measure it. You don't know what you have or don't have if you don't measure it. Set goals, and key performance indicators (KPIs) early on in the process of community development. Leverage the KPIs to modify plans and tactics to respond with flexibility to the changing needs of your community. Don't just focus on follows, likes and vanity metrics. Select KPIs that will help you measure success and foster relationships. 10. Get a life. When all else fails and you are finding it challenging to inspire and connect with your audience, take some time off. Get outside, enjoy a local cultural event or hit the beach. Woohoo. Dead on the mark Pam. Well done! Glad you like it @danauito:disqus!